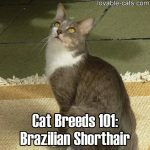 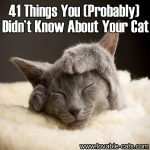 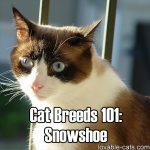 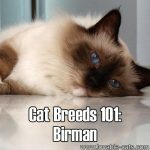 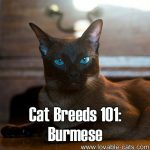 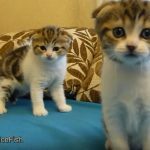 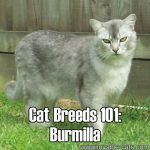 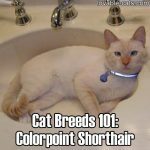 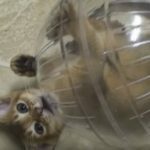 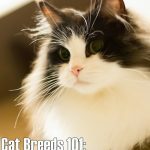 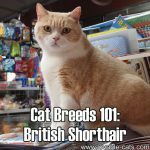 Cat Breeds 101: British Shorthair! 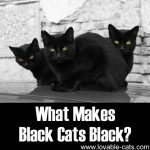 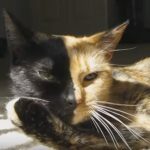 What Makes Black Cats Black? 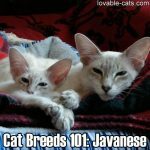 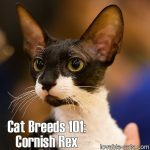 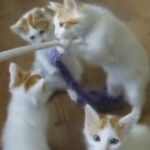 Cat Breeds 101: Cornish Rex! 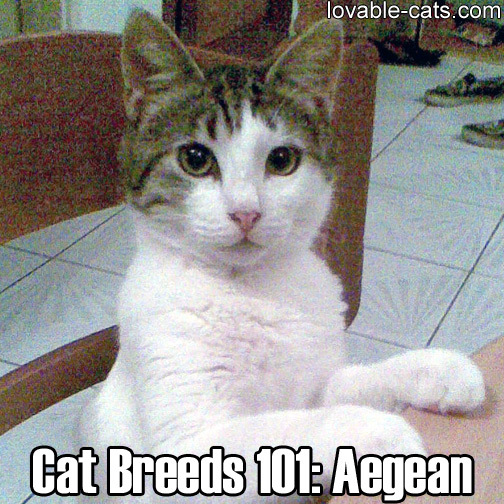 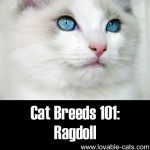 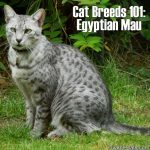 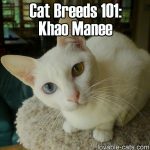 Cat Breeds 101: Egyptian Mau!